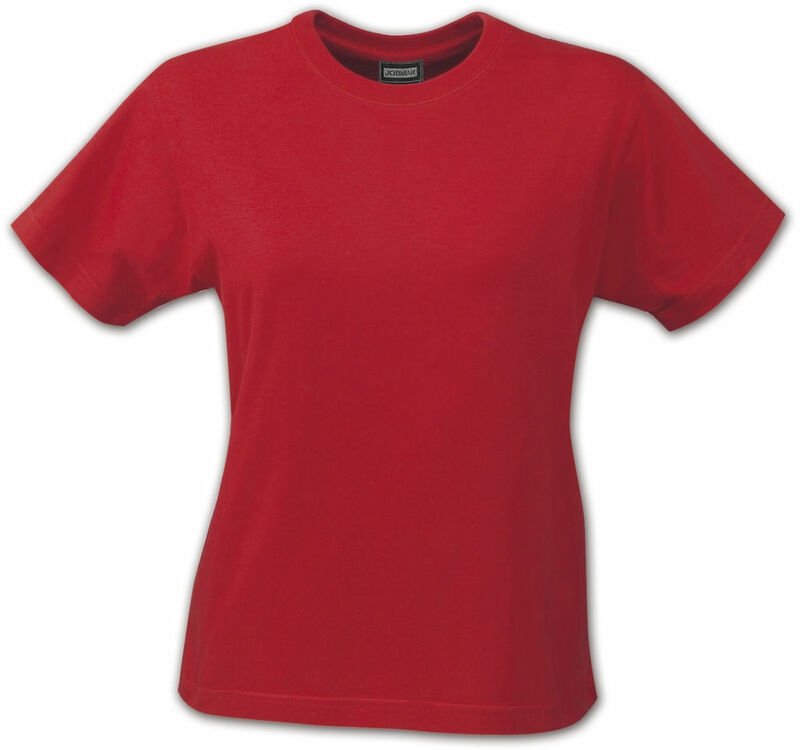 Modern T-Shirt with reinforced shoulder seams and double stitching around the neckline. Four ply tailored fit for better dimensional stability. Nice shirts - great for welding and gardening. They run small so get the next size up or even two sizes up if you like a loser fit. Company has a great free size exchange program so they are aware of this problem. Love these t-shirts! They are so comfortable! However, I would normally wear a Medium, but in this line I wear an XL, so order larger!!! 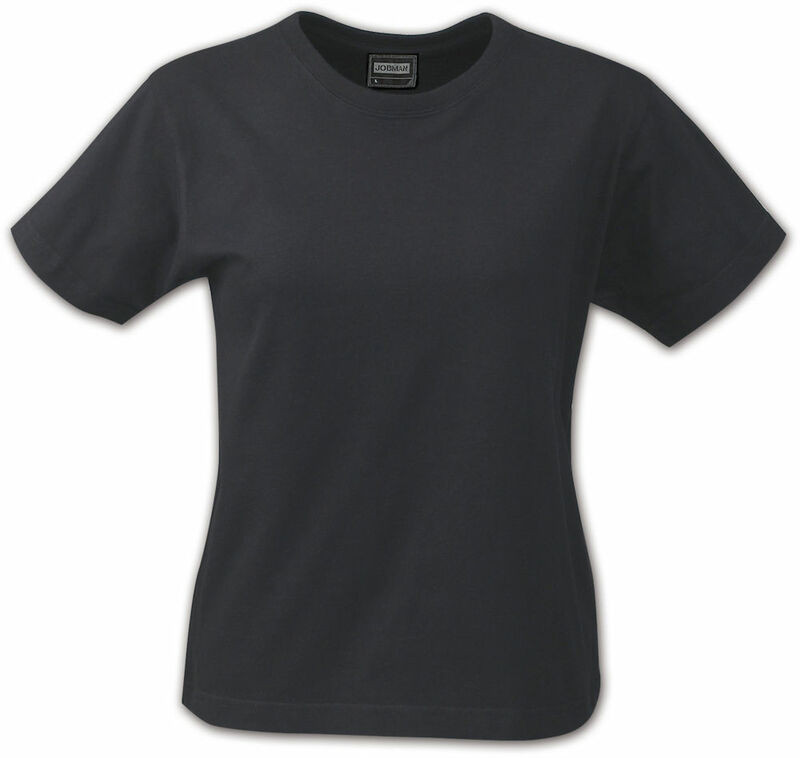 I can wear a medium in the JOBMAN men's t-shirts.